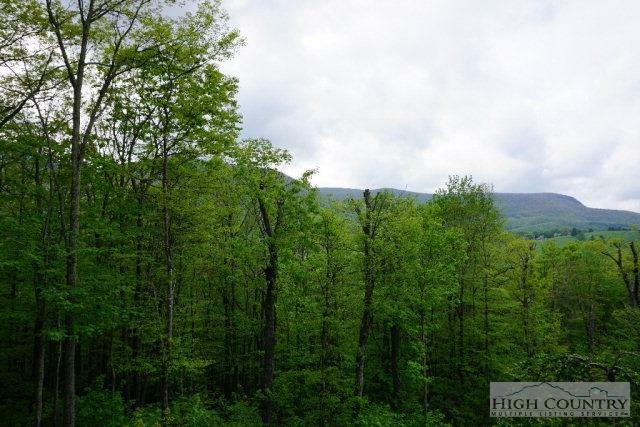 Beautiful Wooded Lot only minutes from Mountain Aire Golf Course. This lot has a gentle slope and would have a great view with selective tree removal. 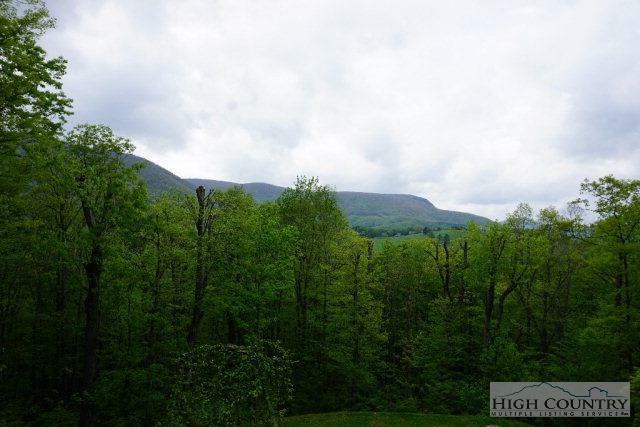 Established Homes on both sides of this 1+ acre lot. 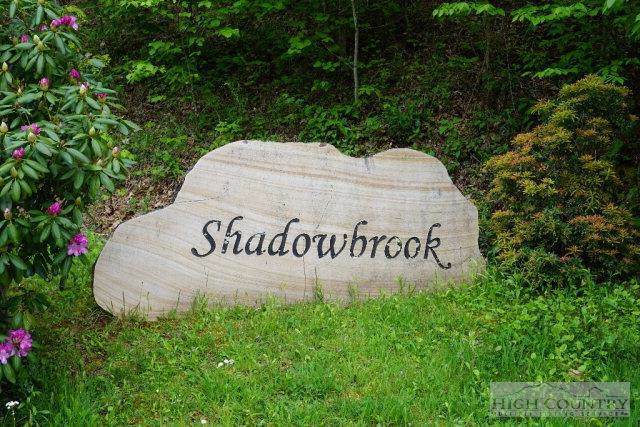 Only a short drive to West Jefferson, Boone and Blowing Rock for dining, shopping and outdoor recreation. So build your cabin and enjoy the fresh mountain air. 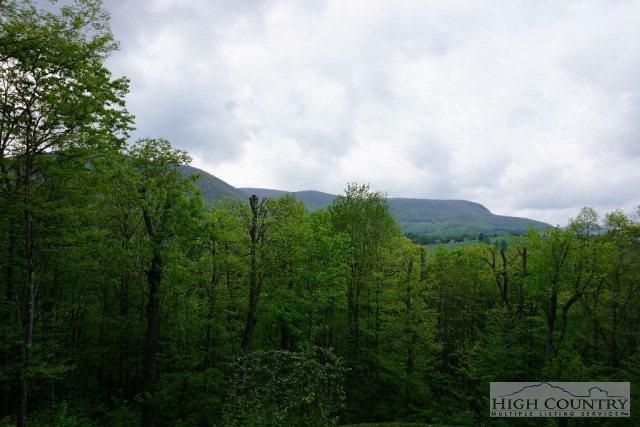 Listing provided courtesy of Ellen Phipps of A-1 Mountain Realty.